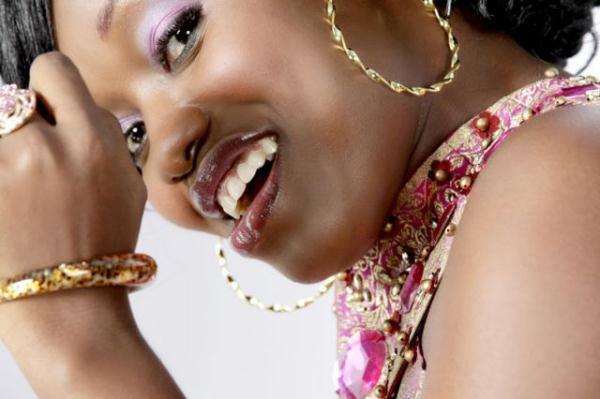 Yesterday, I woke up to the news that the gospel artiste Kefee has gone home! I was shocked and didn’t believe it. Alas! it was true….I came into contact with her music about eight years ago during my N.Y.S.C. in Nigeria. 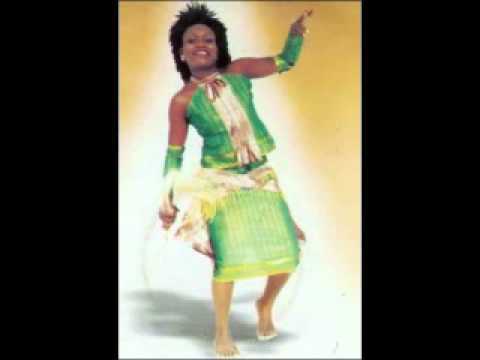 I remembered how my cousins and I played “BRANAMA” video and danced to the song when I was in Port-Harcourt. 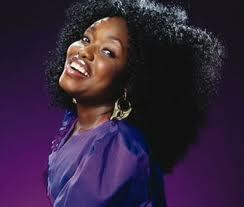 Kefee was one of the young gospel singers who inspired me. I didn’t know how much I loved her until I heard about her demise and tears came rolling down my cheeks. I prayed for her before she went home…. God gives and takes away!!! She really inspired a lot of people through her music. May God grant her soul eternal rest. She will be missed, may God comfort her loved ones, amen. Whatever it is God has called everyone of us to do, let us do it with the whole of our hearts. Impact and Impart as many lives as you can, the night cometh when no man can work… Nobody knows the time and the hour but let us make the most of the life God has given us so that when we depart, we would be going empty and would have finished our race well. ← Celebrating Jesus- A feast for the King!